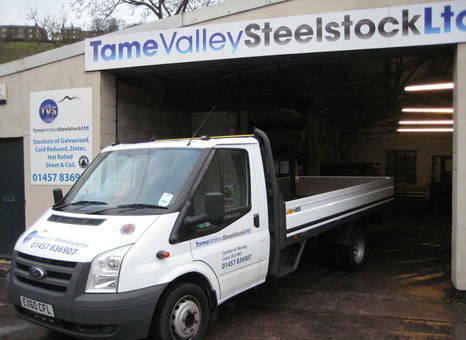 Formed in 2010, we are an independent steel stockholder operating from our warehouse in Mossley Lancashire. 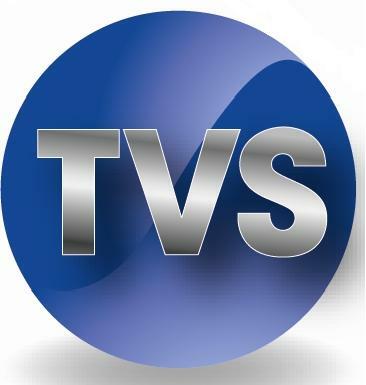 We have strong relationships with our suppliers and combined with our independent status, means that we can provide our customers with their requirements at an extremely competitive price. 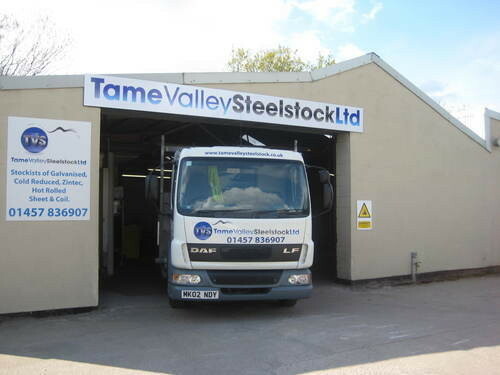 We only purchase our steel from reputable sources and our computerised stock system allows for full traceability of all our stock. Therefore the customer can always be assured of a greater consistency and traceability of all our products. We also aim to be extremely flexible and will always try to give the customer the service they require. We carry a full range of stock in our 8000 sq/ft heated warehouse, however if there is a particular product that we do not stock we will endeavour to source it for you. Our main focus is to supply full prime material to our customers and if a particular finish is important we will always try and accomodate. In order to protect the steel, we supply products paper wrapped. We have our own transport available to service our customers with a same / next day delivery on stock items. Smaller quantities are also no problem and for those particular orders, we have two smaller trucks that are able to fulfil any urgent requirements! We also find that some customers find this particularly useful at places with difficult access. We deliver throughout the North West and West Yorkshire and generally service most areas on a daily basis. There is also no extra charge for delivery - even on smaller quantities.